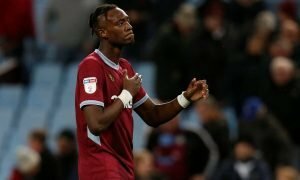 The Everton wonderkid that could follow in Tom Davies' footsteps and break out this season | The Transfer Tavern | News, breakdown and analysis on all things football! 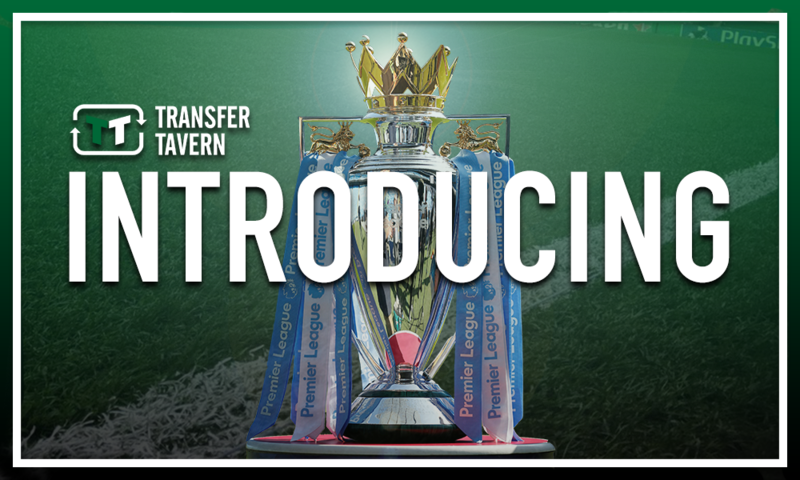 Everton supporters in the Transfer Tavern are very much looking forward to the 2018/19 Premier League campaign following the appointment of Marco Silva as the club’s new manager back in May. The former Hull City and Watford boss takes over at Goodison Park following the departure of Sam Allardyce at the end of last season, this all despite the Englishman leading the Toffees to an eighth place finish in the table. However, he did so in a way not well received by Evertonians in the Tavern, who are now delighted to see 40-year-old Silva take over ahead of what they hope will be an exciting 2018/19 season. 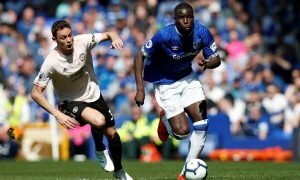 Thus, there are many optimistic and expectant Toffees supporters in the Tavern at present, several of whom are wondering who the next break-out star could be at their club, what with midfielder Tom Davies having done just that in the last few years. The 20-year-old only made his senior debut for Everton back in April 2016 but he has since become a regular in the first team in making a further 69 appearances for the Merseysiders, 33 of which coming in the Premier League last term. 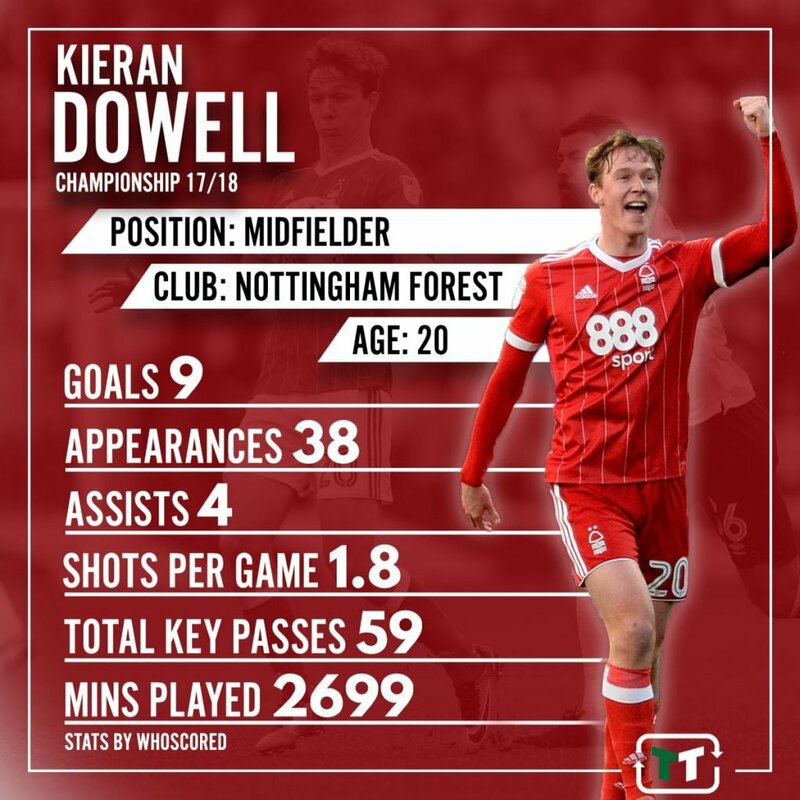 And having come up through the ranks at Goodison Park, having joined the club’s academy at the age of 11, many Toffees fans are wondering who could follow in the midfielder’s footsteps and break out this season, with several believing that 20-year-old sensation Kieran Dowell could be that man. Like Davies, the attacker has come up through the ranks at Everton but has only gone on to make three senior appearances for the club, although unlike Davies he has recently gone out on loan to Championship side Nottingham Forest in a bid to begin fulfilling his undoubted potential. And he certainly began to do just that last term in netting ten goals and laying on five assists for the East Midlands giants, nine goals and four assists of which coming in their run to 17th place in the Championship. And with a stunning display in their 4-2 win over Arsenal in the FA Cup back in January, alongside his ability to produce the goods in a notoriously difficult and competitive league like the Championship, the future looks extremely bright for Dowell, and indeed for Everton. Thus, after a fine campaign last time round, as well as a new manager in Silva at the helm, the opportunity could be there for a young Everton star to breakthrough in the 2018/19 campaign, with the 20-year-old arguably the wonderkid ready to follow in Davies’ footsteps by breaking out this term. Everton fans… what do you think? Let us know!